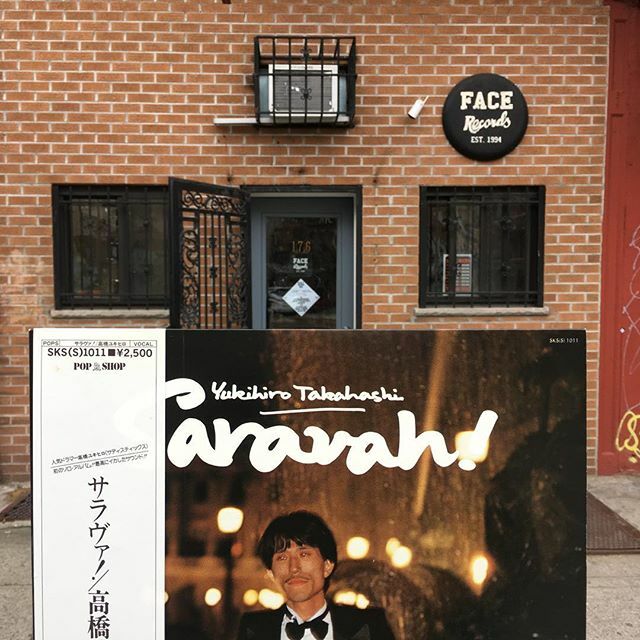 YUKIHIRO TAKAHASHI / SARAVAH has arrived in FACE RECORDS NYC. YUKIHIRO TAKAHASHI / SARAVA has arrived in FACE RECORDS NYC. Previous Post Thank you for coming Jeff Mao. Next Post Shigeharu Mukai / Hip Cruiser has arrived in FACE RECORDS NYC.